If you are obsessed with Pinterest (and let’s be honest, who isn’t) you probably noticed a big surge of home-centric Pins. According to the site’s year-end report, that’s because there was a 75% increase in abode-related content. Judging by the trending searches, these home decor trends are bound to give you a lot of inspiration in 2018. Mixed metals for interiors may have well been influenced by fashion trend that went hard after the look last year. Pins for “mixed metals” were up 423% this year. That retro floor look from the 70s is back with a vengeance. 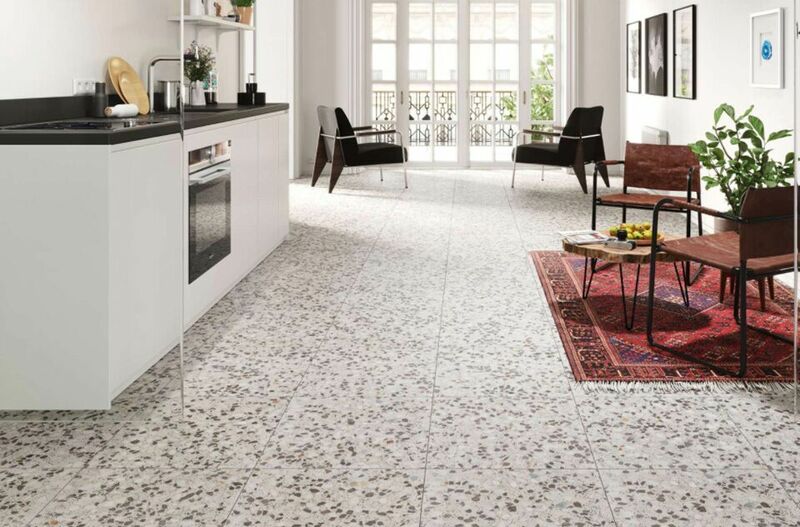 Pins for “terrazzo” were up 316% this year. 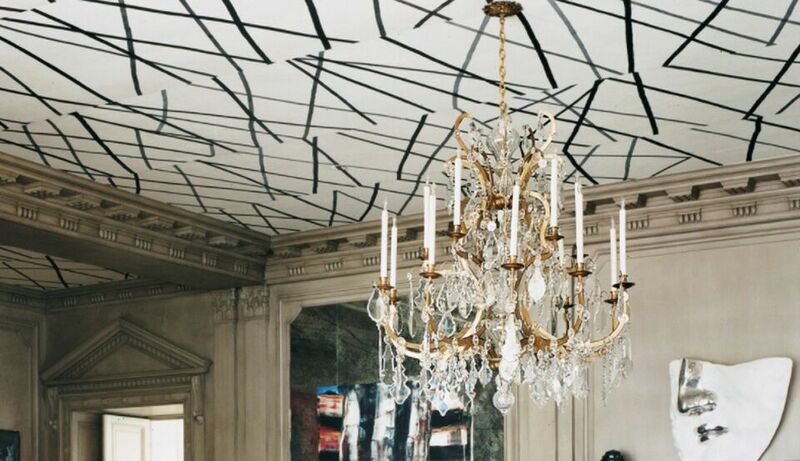 2018 is looking up — or, at least, the statement ceiling trends is. So you might want to pay a little more attention to your ceiling. Pins for “statement ceilings” were up 310% this year. 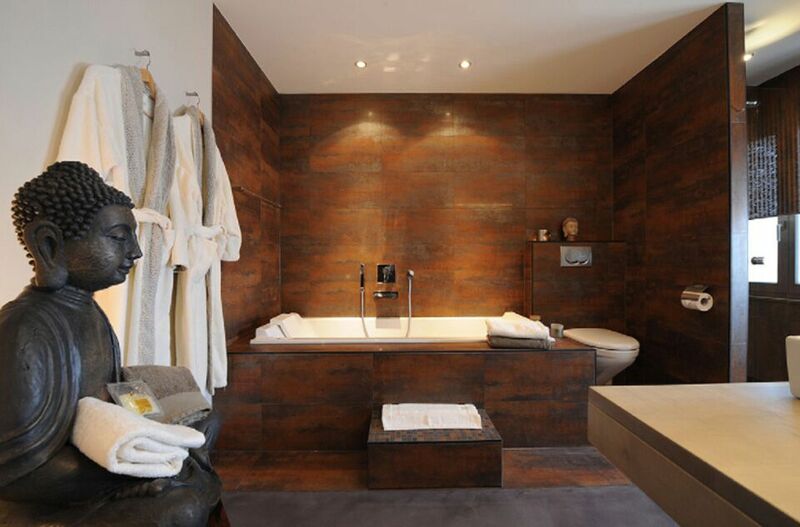 It seems everybody is dreaming of resort-inspired bathrooms and rattan furniture. Pins, or saves, for “spa bathrooms” were up 269% this year.